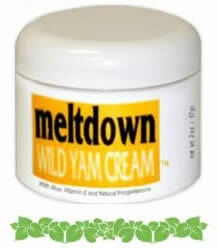 Meltdown Wild Yam Cream will be sponsoring a gift basket at the welcome table at Total Health Show in Toronto. We thank our partners at NaturalHealthcare.ca for inviting us to participate in this exciting venture! This entry was posted in General Health by admin. Bookmark the permalink.